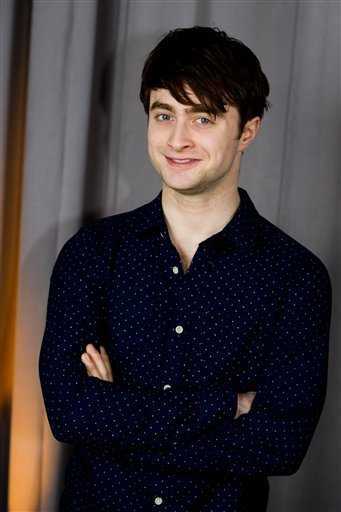 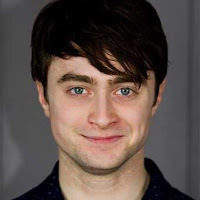 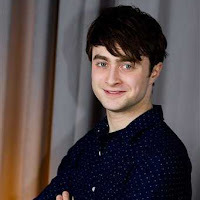 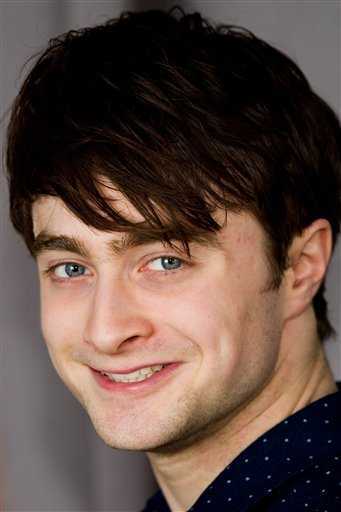 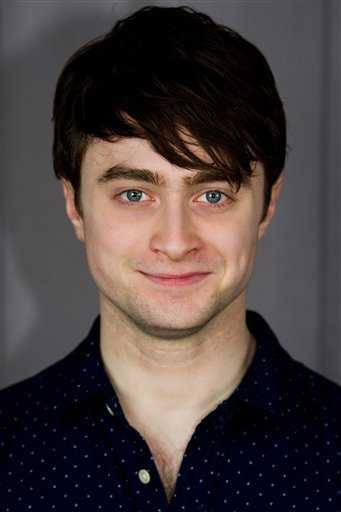 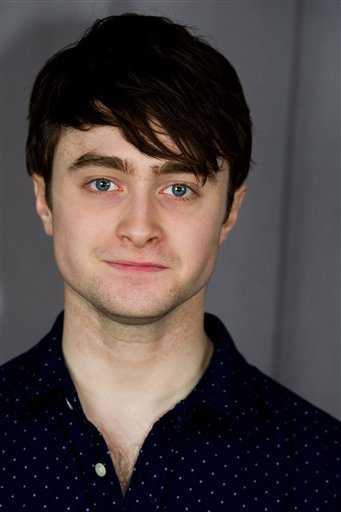 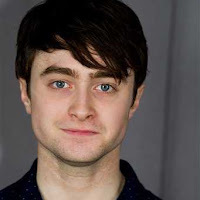 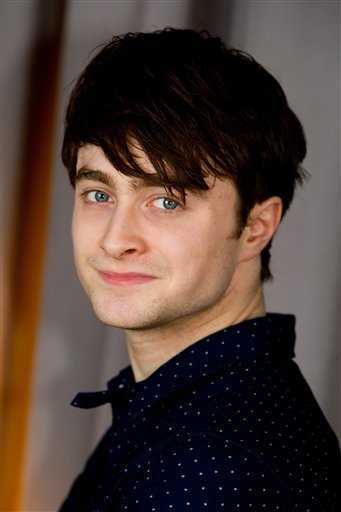 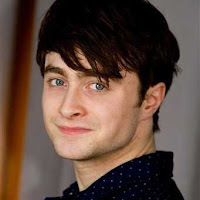 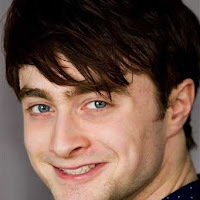 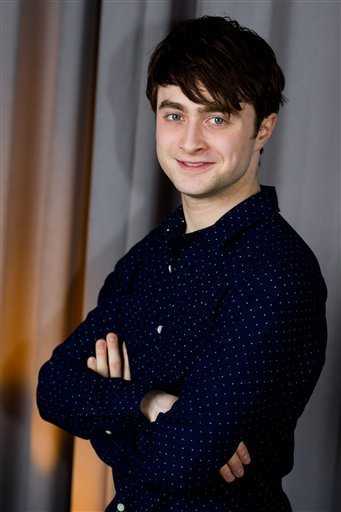 New portraits of Daniel Radcliffe from AP (Associated Press) which were taken yesterday 17th March in New York. 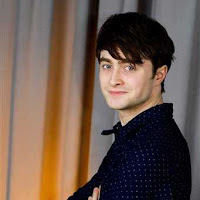 Daniel will be honored with the Trevor Project's Hero Award at a ceremony in New York in June, 2011. 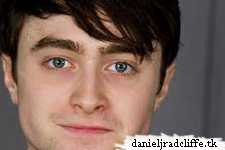 Update: 22nd March 2011. 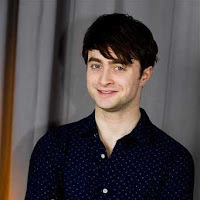 AP video via The Trevor Project.